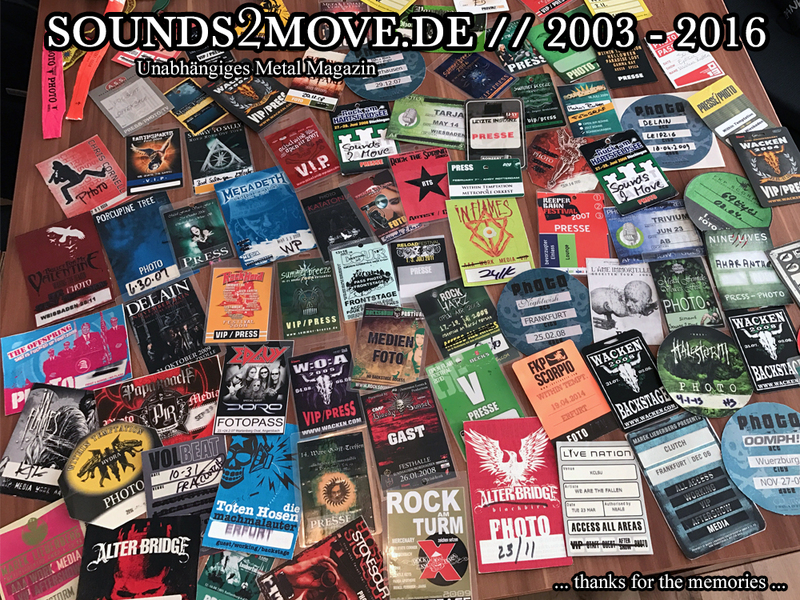 . . : : Get in touch with sounds2move.de ! : : . .